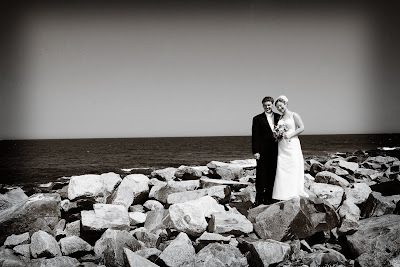 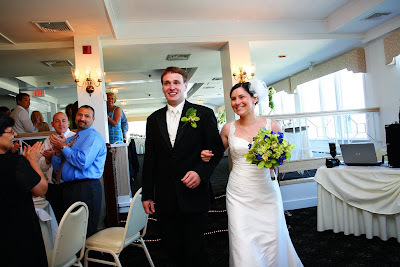 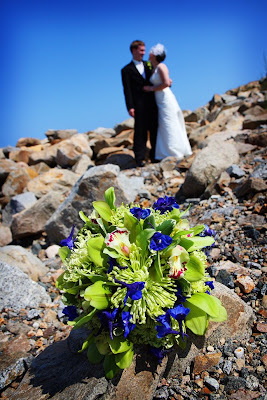 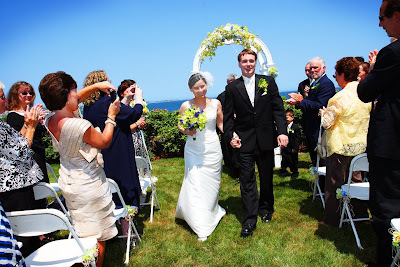 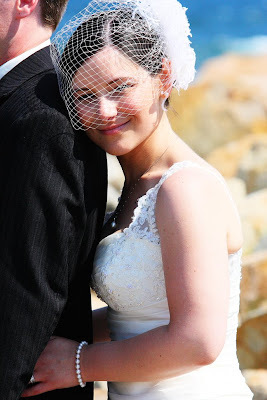 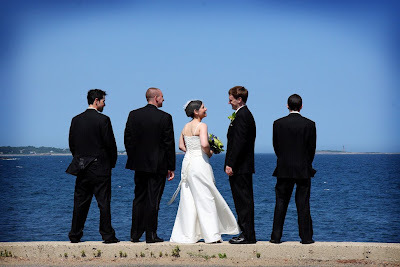 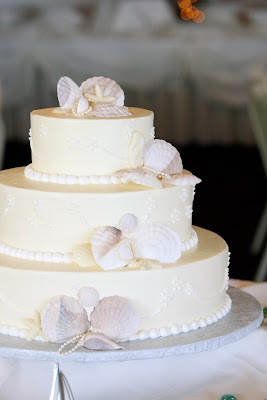 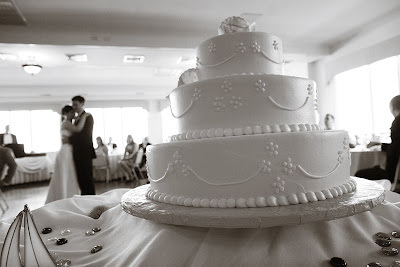 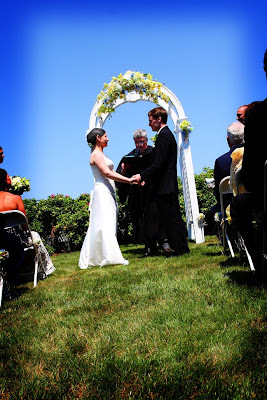 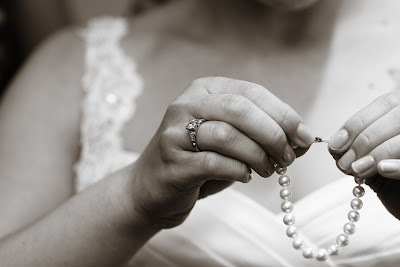 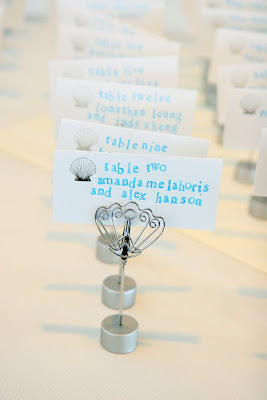 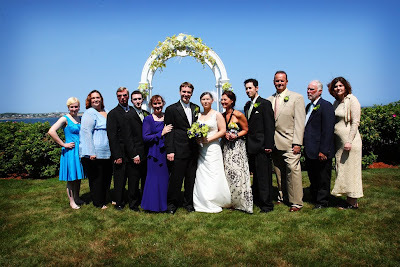 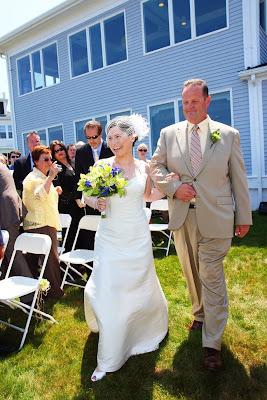 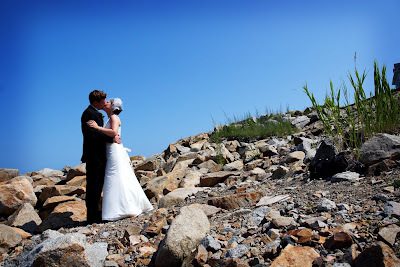 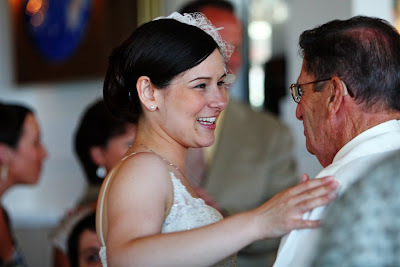 Denielle and George were married July 13th at the Elks at Bass Rocks in Gloucester, MA. 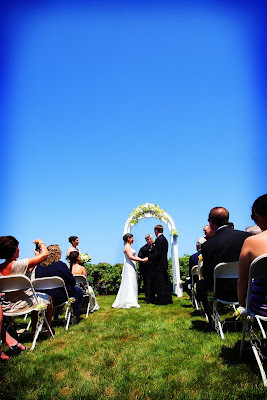 The venue was really beautiful, and the weather was just right! 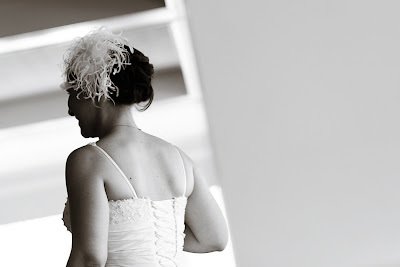 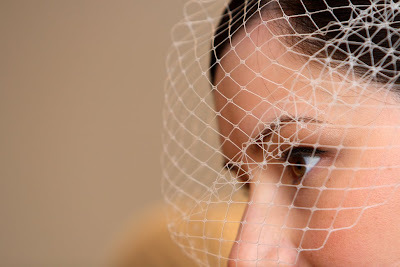 Danielle looked stunning with her 1920's inspired head piece. 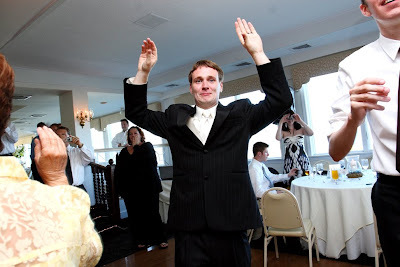 Well, most of you know I had a little girl back in April. 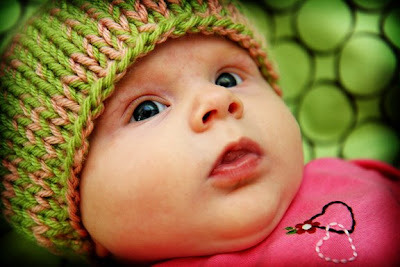 She's over three months old now and she's getting SO BIG!